We wanted to give an update on a couple of things happening here at Mystical Life Publications. First, we’re excited to announce an upcoming book (yet to be titled), which will bring almost all of Belsebuub’s talks and articles into one publication. 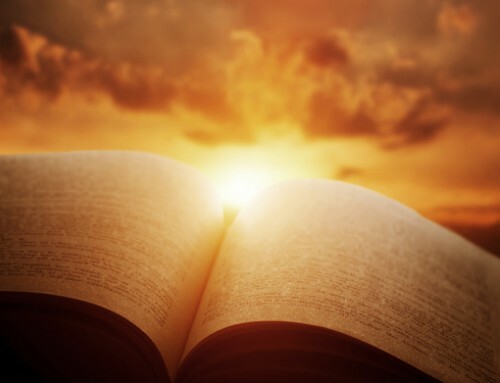 It will include the content from his books Gazing into the Eternal and The Awakening of Perception, as well as many other articles and transcribed talks which have never before been published in book form. This new book is currently going through the proofing process but will hopefully be available in a couple of months or so. 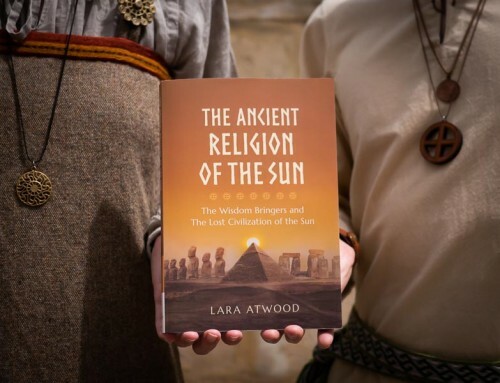 It’s set to be the book with the most content we’ve ever published – a fair amount longer than The Path of the Spiritual Sun by Belsebuub with Lara Atwood which is over 400 pages. Stay tuned for future updates on this! In other news, we’ve been continuing with copyright infringement followup. 167 cases have been resolved since the last blog post on May 4th. Although attribution is good, in most cases people have posted content without permission, while sometimes advertising their own paid spiritual events or other products, some of which go into hundreds of dollars. 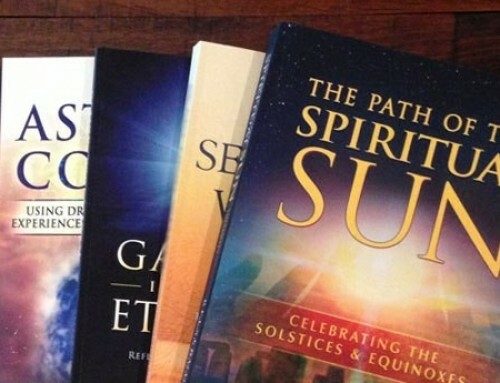 Obviously our authors, who don’t charge anything for what they do, don’t wish to have their work seen as if it supports these commercial spiritual ventures. This sentence has proved to be wildly popular – we estimate hundreds (200+?) of instances (not included in our figures mentioned above) where people have posted this. We now have the solstice to look forward to as one of the four points of the year to most reflect on our spiritual journey and practice the Religion of the Sun. Thanks Jon for the update on the books and copyright infringements, lots of strength as I’m sure both require lots of energy and dedication. Looking forward to any additional books in the future. 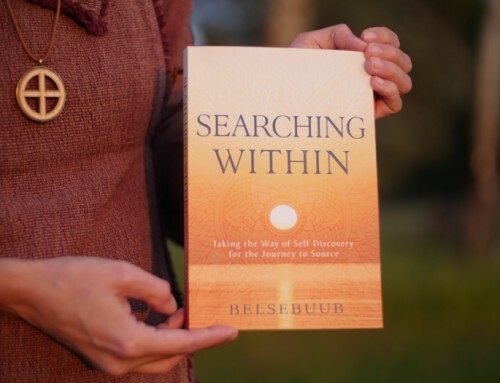 Looking forward to the new book by Belsebuub and Lara.- I am certain it will become a valuable spiritual resource for those seeking “consciousness within”. 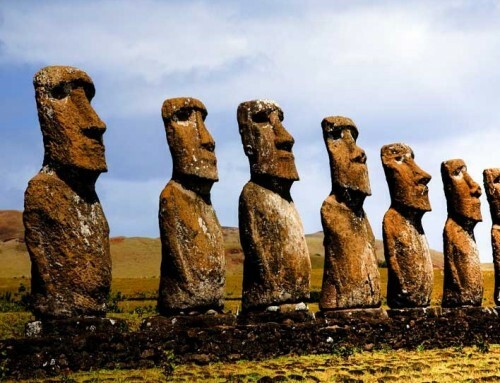 Evidently, there have been great efforts made to limit the possibility of plagiarising Belsebuub’s work and it is a pity that informative articles on the Solstices and Equinoxes have had to be removed. Having access to the printed books however, is just as important, a way to claim ‘authorship’ while at the same time being able to spread/share that information with the world. It’s great to hear what you are up to at MLP, thanks for the update Jon. The new book sounds like a great venture, it will be a precious thing to have such a complete and extensive collection of Belsebuub’s talks and teachings in one place. 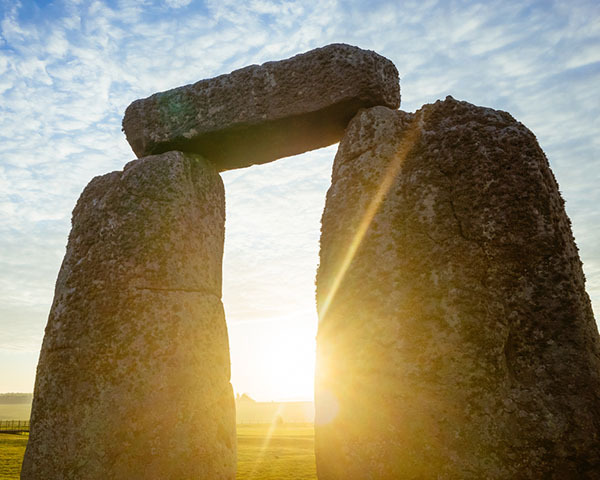 I hope the solstice was a strengthening experience for everyone who took the time to commemorate it – winter or summer! Thanks for the update Jon, that book is great idea; I feel it’s the right time to do it too. Thank you for the update Jon. I hope that all the MLP team had a wonderful and inspiring Solstice celebration! easily and naturally enables so many people to make their own the hard work of others, just as in this case. It is very exciting to hear of a new book to be released soon, I really look forward to reading it. A big thanks to the entire MLP team for your ongoing dedication to promoting and protecting the work of Belsebuub and Lara. It is so important to have this in place and it allows access to so many of such important and ground-breaking work. Best wishes and much strength and joy to all! Along with the proofreading (and other necessary works to publicise a book), it must also be a challenge to decide how to arrange and sequence the varied topics? But I guess that’s where the purpose of a contents page will become of great use. I look forward to the day where people who’ve not seen this content before can hold a book like this in their hands. That would be great. Thanks for the update, Jon. It seems like you’ve been working on another epic book. It’s also really good to hear you’ve been steadily progressing with following up on the plagiarism cases. I’ve come across that unattributed ‘summer solstice sentence’ a few times, just by a quick google search. Thanks to all MLP team for the hard work. That sounds so awesome about the upcoming book. For me I’m able to process and absorb written information much better than auditory information, so if I hear a talk it might have an impact but somehow when reading even the same words, they sink deeper and stay in my mind better. And how great will it be to have a collection of all that knowledge Belsebuub has shared within my reach in one volume. Thank you very much for your hard efforts! Happy solstice! Thank you Jon for the update and your wishes. This upcoming book sounds epic indeed and really looking forward to it. Do you know if these material have been updated since has been published in the other books? Would be great to have all in one book and the material be more protected against plagiarism like this. About the cases of infringement you mentioned, I have noticed as well that this sentence has become quite popular and have been widely spread. It reminds me what has happened with quotes about Christmas which you can even see them on postcards, I wouldn’t be surprised see this sentence there sometime. I think would make big difference if people could trace the source of this sentence and find more there but also for Belsebuub’s name to be heard. But looks like you are in the right way to solve all these issues and since it happened once with Tumblr maybe will become easier to tackle these cases again in the future. But its hard with the social media as you said. When they have some prons, their cons, like also in cases of fake news can prove their dysfunction. I hope you all had a meaningful and inspiring solstice and you gained the strength to carry on the great work you already do. All the best and looking forward to more updates in the future. That’s great news about the new book coming out – I’m sure the paperback format will help it reach people who may not have come across it digitally. It’s sad to hear there’s still so many cases of plagiarism going on. In many cases, I’m sure it’s people being opportunistic and looking for some method of feeding their pride by seeming more knowledgeable to others than they are, or greedy and looking to use something unique to advertise their retreats and set them apart from the competition, although judging by the standards the organisers follow, are likely to be quite generic. It’s also sad how prevalent copying and pasting content without attribution is in internet culture, I’m sure there are many cases where people are just ignorant of their wrongdoing, not realising the consequences of their actions, even though what they do effectively denies people access to the ‘source’ – which is actually something very serious when I stop and think about it. Thank you Jon for that update, that’s really good news. Protecting the copyright is not an easy job to do, well done to team’s efforts about it. Looking forward for the upcoming book as well. Thank you Jon for the detailed update. Wishing everyone an inspiring solstice experience! Thank you Jon for this sobering (plagiarism) yet wonderful (new nook) update. Chazing after these plagiarized cases is a slow work yet very much so needed, yet progress is really happening. Thanks very much for these updates Jon. It’s wonderful to hear about the new book release in the pipeline. I’ve got so much from Belsebuub’s talks over the years and really look forward to this epic new release! I’m also very happy to hear that the cases of copyright infringement are gradually being resolved. I remember the Sphinx as Anubis article proving to be such a big hit on Tumblr, so it’s a real pity that this eye-opening information was shared without attribution. It’s clear that many people have an interest in the topic, yet the signposts to explore the information further were removed. A big thanks to you and the team for all your efforts in continuing to bring Belsebuub and Lara’s work to the public attention and for protecting its integrity. I also wish you all and everyone else reading a very happy and spiritual solstice time. I’m also pretty excited about the upcoming book – it sounds epic! I wholeheartedly agree with you Jon – the solstice to me has always been about a time for celebration and reflection and that last quote from Belsebuub perfectly sums up the reason why we should celebrate it. Although I am happy to hear about the amazing progress MLP is making, the news about the outstanding number of plagiarism cases is still a sad reality, especially when I know (and seen) many of the cases would use excerpts from The Path of the Spiritual Sun for paid events, yoga/meditation classes, jewelry and much more. Jon thanks for posting this update and laying out the information so clearly – I appreciate all the tireless work that MLP does. Wishing everyone a meaningful and insightful solstice celebration. Thank you to the authors Belsebuub and Lara for providing each of us with the opportunity to be able to revive, understand and experience these celebrations.